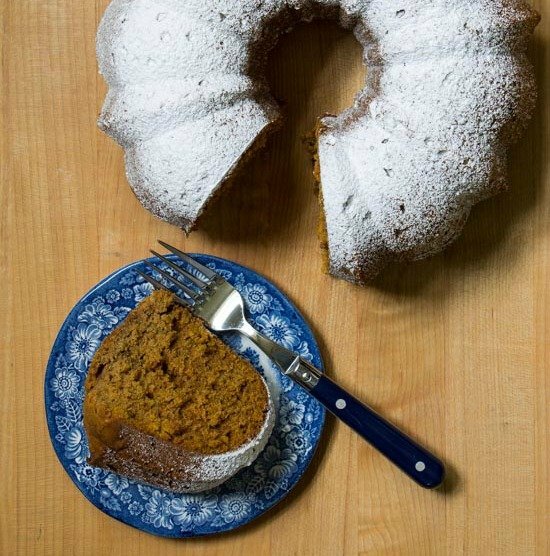 Easy and hearty Oatmeal Pumpkin Bundt Cake Recipe that is super moist! No frosting needed. Just dust with powdered sugar….